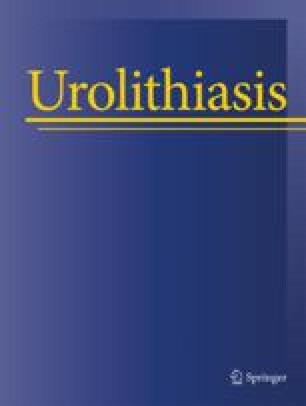 This report deals with experience with the method of transurethral incision of urethral strictures under vision in 547 patients involving 662 internal urethrotomies between Nov. 1972 and Aug. 1977. Follow-up examinations showed good results in 79, 3% of the patients. Transurethral incision of urethral strictures can be recommended as the method of choice for the treatment of urethral strictures. 1.Urologische Klinik der Städtischen KrankenanstaltenKarlsruheF. R. G.